Music superstars Beyonce and Jay-Z were honored by advocacy group GLAAD as allies of gay and transgender people and the couple dedicated the award to gay family members. Beyonce has spoken out against laws that discriminate against gay and transgender people and has included them in her videos, the group said. 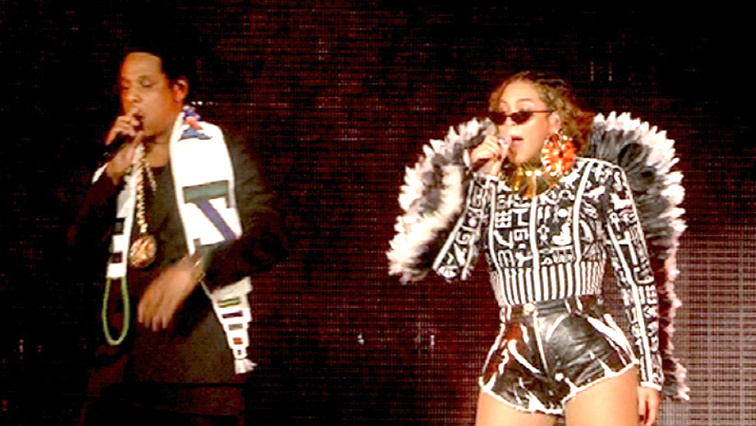 Standing next to Beyonce on stage, Jay-Z praised his mother, Gloria Carter. The singer’s 2017 song “Smile” revealed that his mother was a lesbian. “I get to follow in her footsteps of spreading love and acceptance,” he said. The post Beyonce and Jay-Z dedicate GLAAD award to family members appeared first on SABC News – Breaking news, special reports, world, business, sport coverage of all South African current events. Africa's news leader..